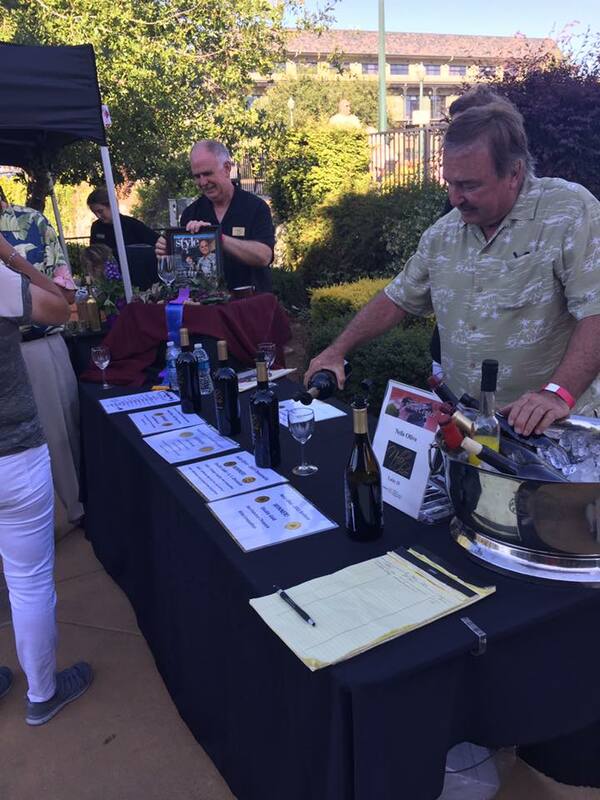 Over 500 attendees wined and dined on the finest the El Dorado Hills area and foothill wineries has to offer. 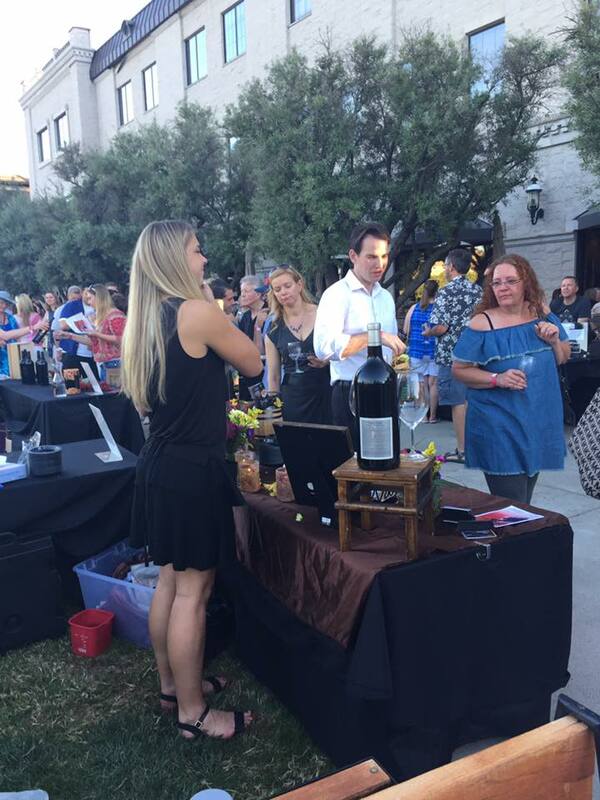 For more pictures check out our photo album and for event information visit our event website www.wineattowncenter.org or our event facebook page. 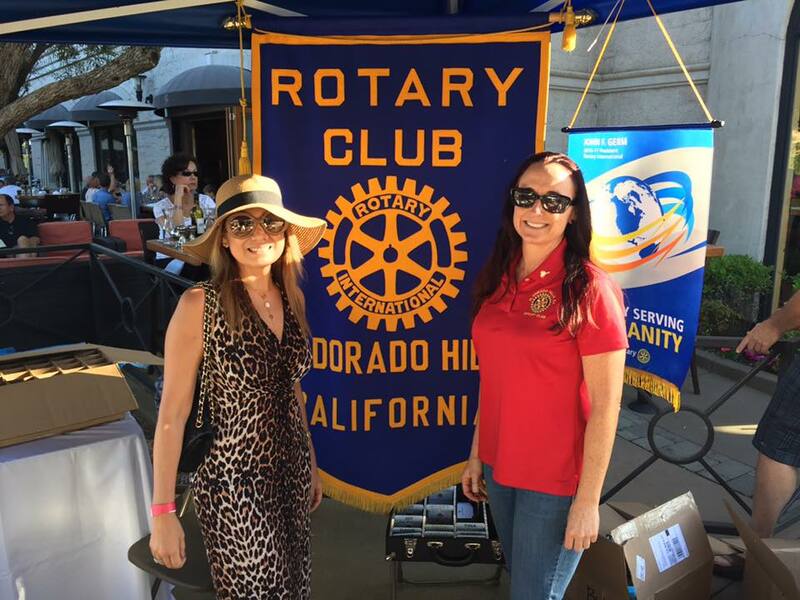 Special thanks to our Champagne Partner EDH Town Center. Cabernet sponsors Nugget Market / Forklift. 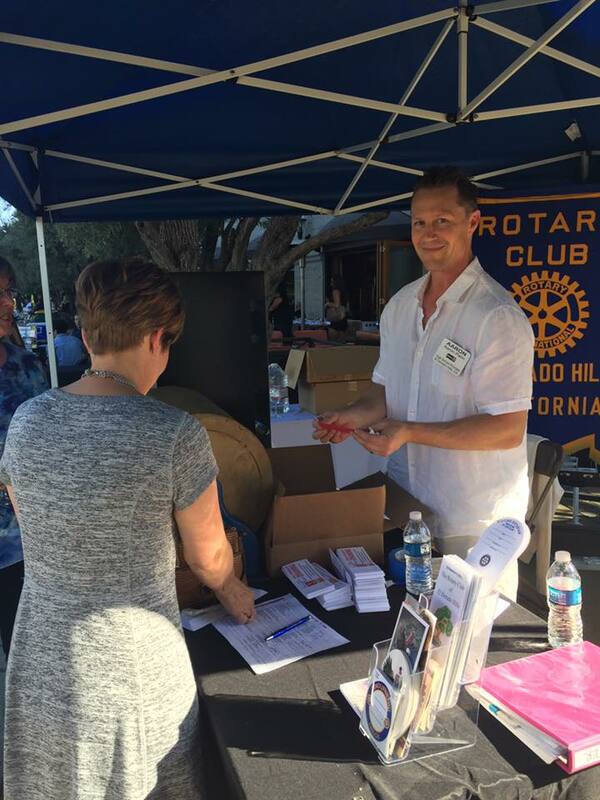 Zinfandel sponsors Prestige Cleaners, El Dorado Hills Party Rentals, Mountain Democrat, Village Life, El Dorado Disposal, Christeen Reeg- Pacific Investment Consultants. Port sponsors Marshall Medical Center and Surfside Hawaii Inc.
Don't miss our next fundraising event- Nov 11th Blues and Brews for Veterans. Come out and dance to world class blues while supporting and celebrating our Veterans and raising money for Wheelers for the Wounded of California, Rolling Hills Blue Star Moms, EDH Veterans Memorial park and others. See link in upper left of main page for details.